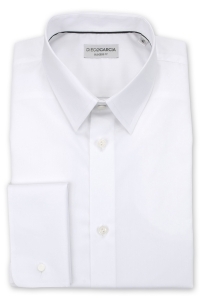 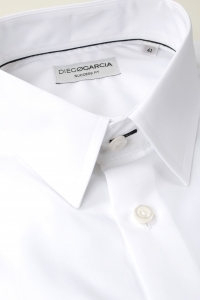 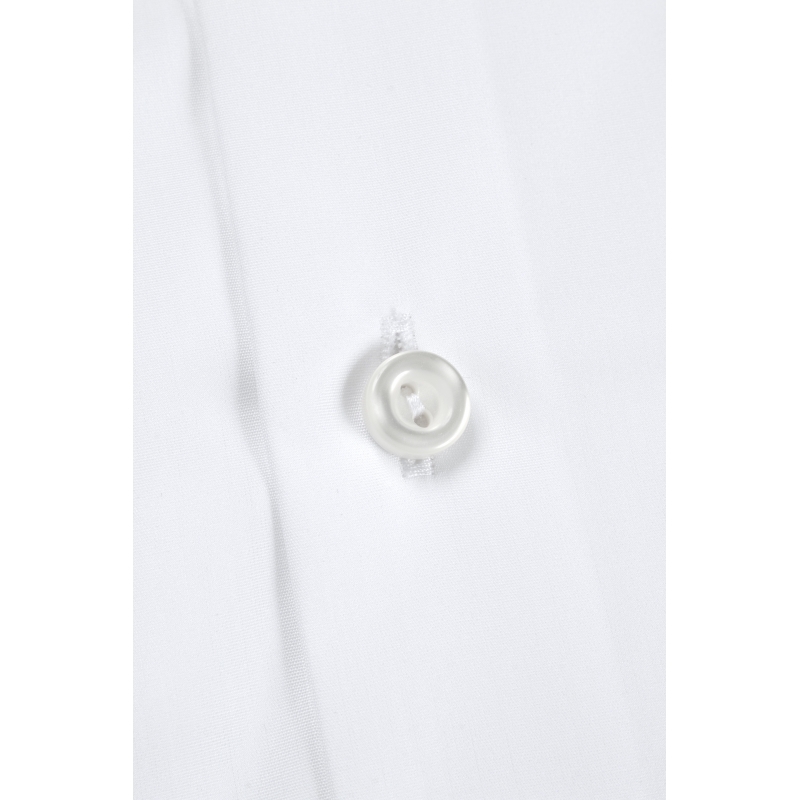 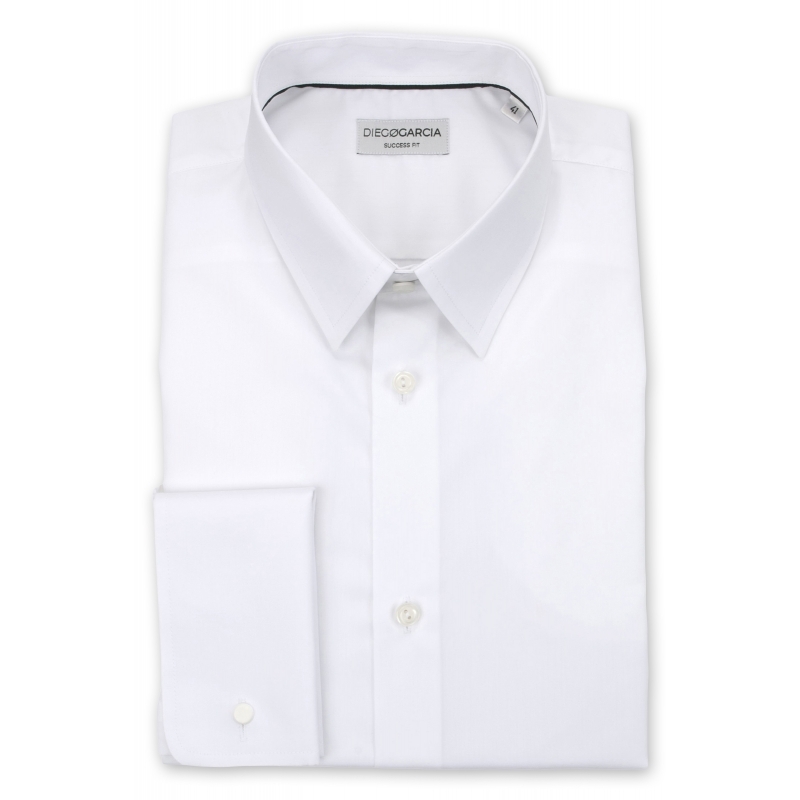 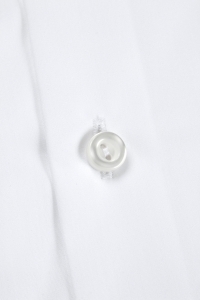 Soft and delicate, the white dress shirt Manhattan in poplin from Thomas Mason is an emblematic piece. 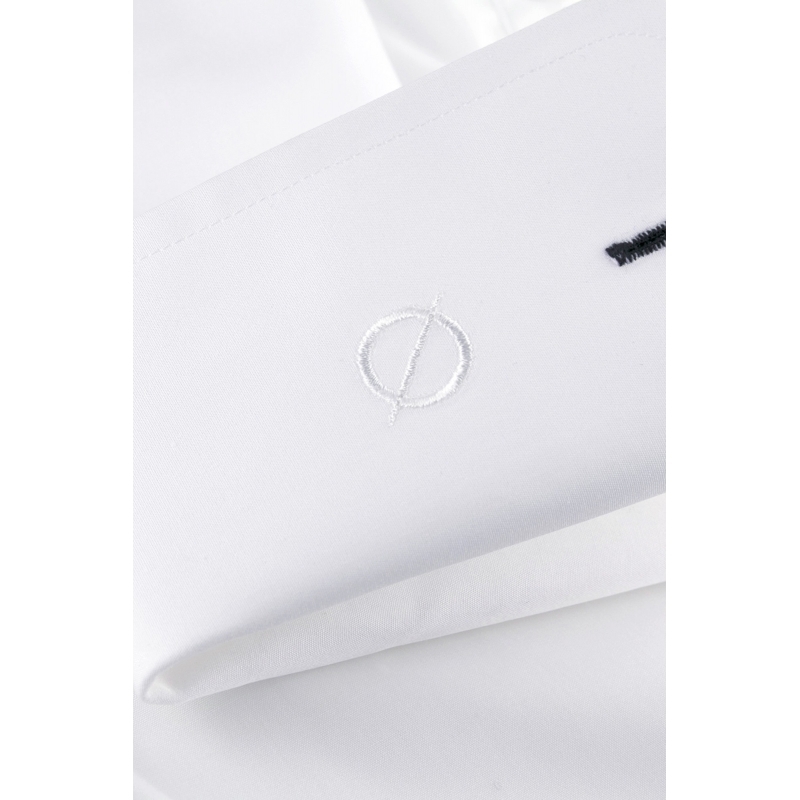 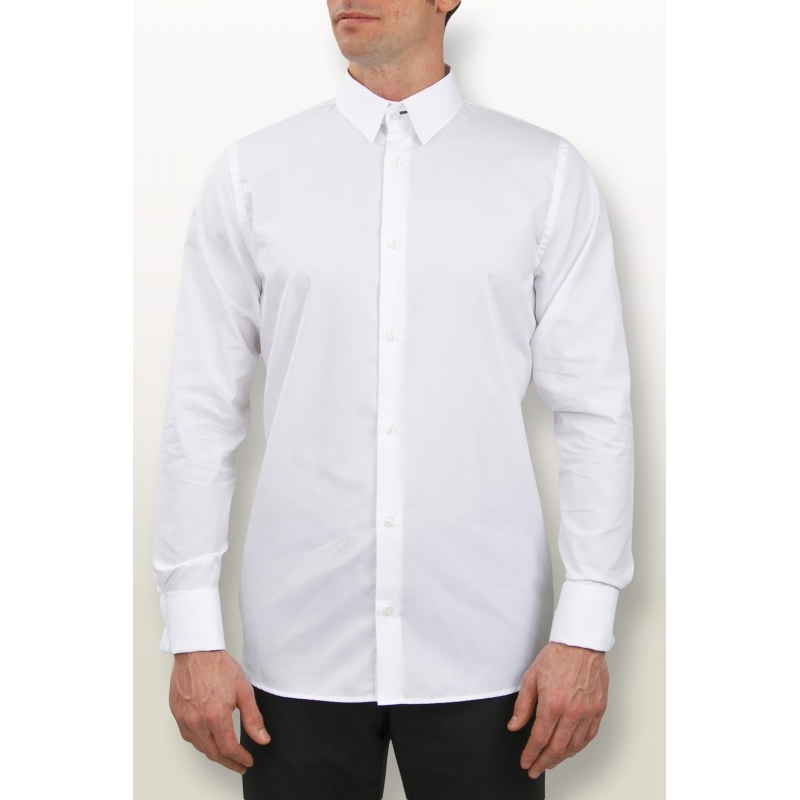 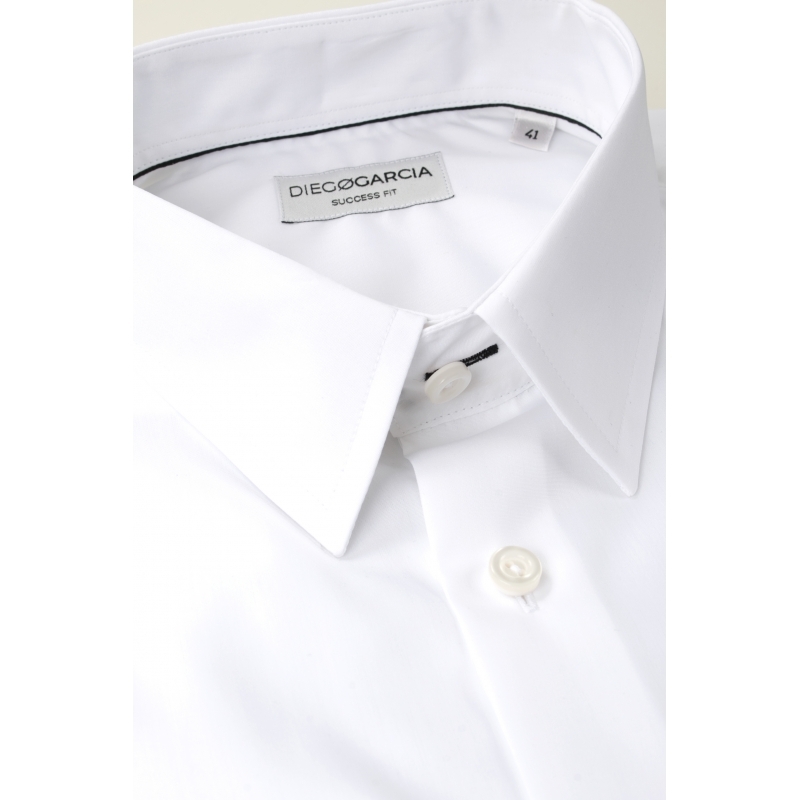 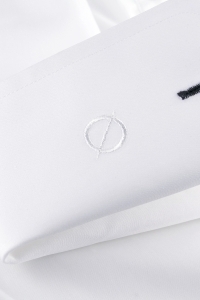 Its French cuffs, its regular fit and its French collar make it elegant. 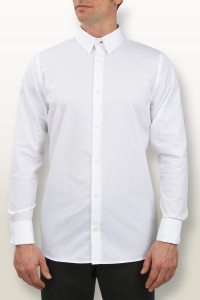 It's a perfect shirt for all your parties or ceremonies.